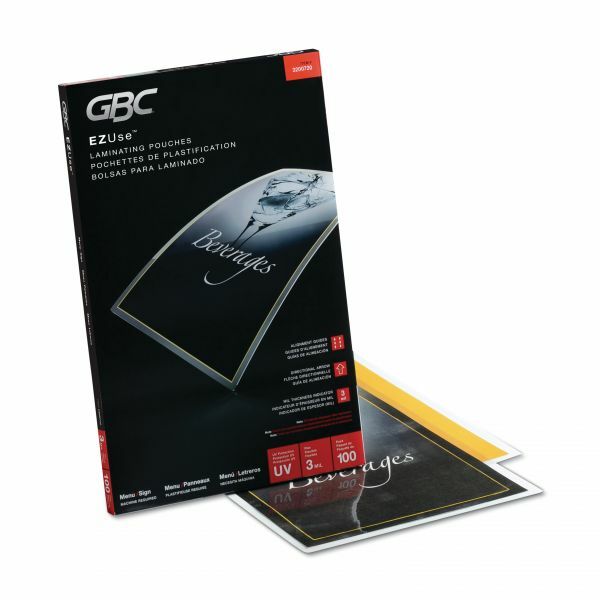 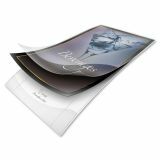 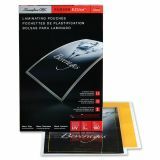 GBC EZUse Thermal Laminating Pouches, 3mil, 11 1/2 x 17 1/2, 100/Box - Lamination is easy with EZUse&trade; laminating pouches. 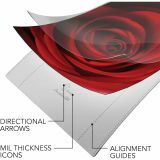 Alignment guides ensure perfect centering. 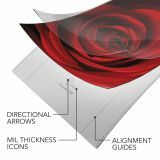 Mil icons identify pouch thickness to make it easier to best set the laminator. 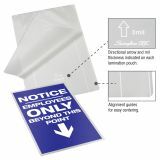 Directional arrows remind users which direction to insert the pouch to help avoid jams. 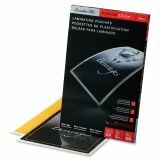 Menu size pouch, 3 mil, 100 Pk.